What does Tare weight or Curb weight mean? The weight of the trailer when not carrying any load. Gross vehicle weight is the total weight of the empty trailer and the load in or on the trailer. How can I work out what I can legally carry in a trailer? What size and weight can my vehicle tow? This depends on the individual vehicle tow capacity, this is found in the vehicle’s owner’s manual. There may also be some information on the tow hitch as well. 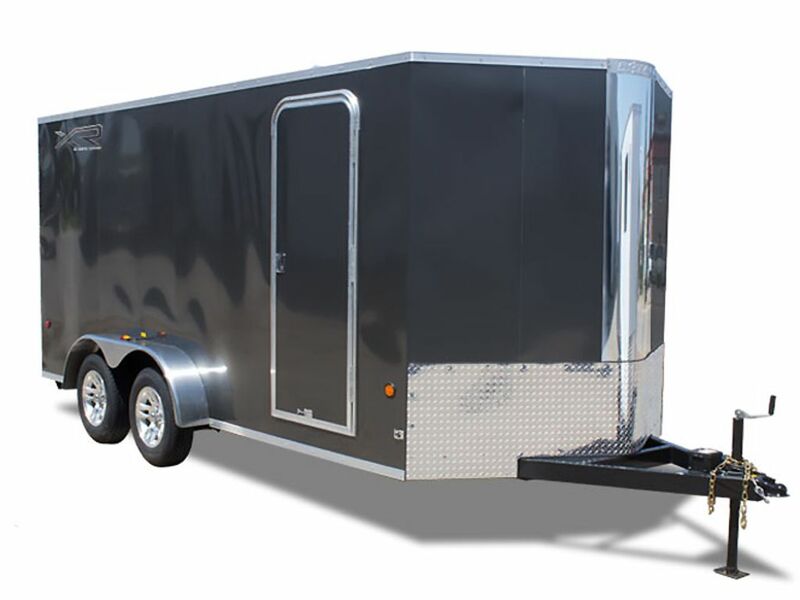 This is important to know before purchasing a trailer. When does a trailer need brakes? A trailer must be fitted with an effective brake system if GVWR is greater than 1360kg (3000lbs). Electric brakes are the most commonly used today and are required fittings on trailers with a GVWR over 1360kg. These brakes are wired into the braking system of the vehicle and activate in unison with vehicle brakes, they are also required to have an in-cab controller that enable both foot and hand activation of the trailer brakes from the driver’s seat. Note: In-cab control devices should be fitted by a qualified Auto Electrician. Do I need an in-car brake controller? Yes if your trailer’s GVM is greater than 1360kg. Do I need to service my trailer? Yes, regular safety inspections and servicing should be done on all trailers. Generally speaking, the outline below gives an idea of what represents a usual inspection program: Correct operation of lights before every use. Wheel Bearing check and adjustment. Generally speaking, every 6 months or 3000km - 5000km, trailer bearing adjustment should be checked. 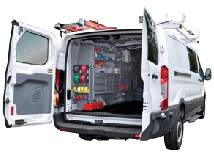 If required, clean or replace and repack every 10,000km or 12 months. Check and tighten all suspension parts. Every nut and bolt should be tightened to correct operating tension to ensure suspension remains serviceable. General check over of body and welds for signs of cracking or fatigue every 10,000km or 12 months. Check Coupling adjustment every 10,000km or 12 months. Checking all electrical and mechanical systems. An inspection should be made each time you use your trailer to see if all systems are working correctly and if something needs repair before you use it. What types of recreational trailers do you carry? Whether you need an ATV, MUT, Snowmobile, Motorcycle, or Car trailer, we have a variety of haulers to carry your toys. 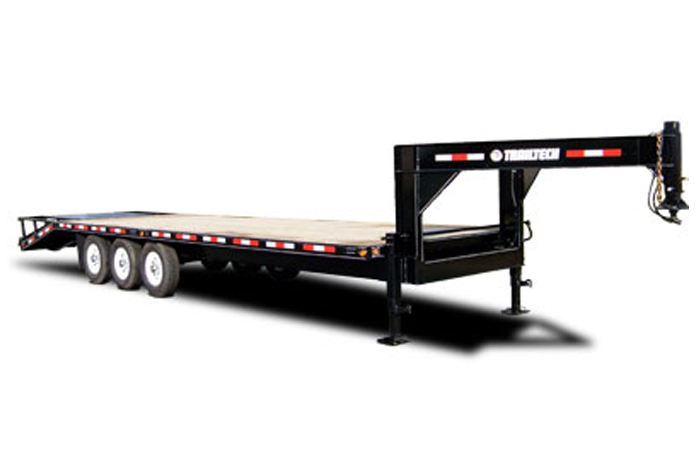 We also carry a wide range of Cargo Trailers, Equipment Trailers, and Dump Box Trailers. 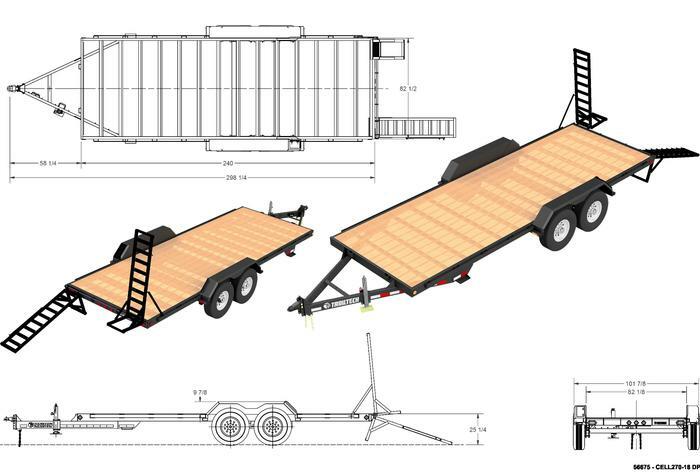 BC Cargo Trailers prides itself in providing a broad range of finance options for new and existing clients. We provide purchase financing and lease-to-own options. Please refer to our Financing page on our web site. Your business is important to us, and we want to provide the best fit for your financial situation. How do I calculate how much a Dump Trailer can haul? Dump Trailers | How to Calculate Load Volume The volume of dump trailers is measured in cubic yards. The volume represents the space enclosed by the bed and walls of the dump trailer. In order to calculate the volume, you need to know the length, width, and height of the dump trailer. When the side walls are not as tall as the front and rear walls, you should calculate the without boards height, based on the side wall height, and the with boards height, using the front and rear walls. Measure the length of the dump trailer in yards. 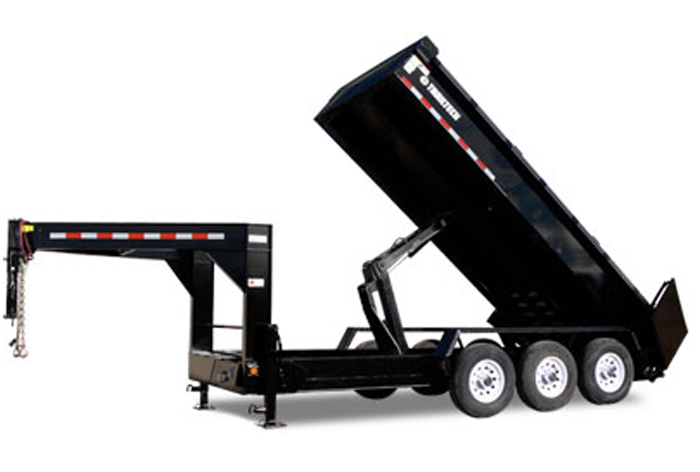 Measure the width of the dump trailer in yards, from the inside edge of one side to the inside edge of the other side rather than the outsides of the trailer. Measure the height of the dump trailer walls. If the sides are shorter than the nose or tail, you will have to calculate two volumes. For example, if the nose and tail are one yard high but the sides are 0.75 yards high, you would use 0.75 yards to calculate that without boards volume and one yard to calculate the with boards volume. Multiply the length times the width times the height to calculate the volume of the dump trailer. If you have two different heights, calculate the volume twice, once with each measurement. For example, if your width was two yards, the length was three yards, and the height was 0.5 yards, the volume would be three cubic yards.